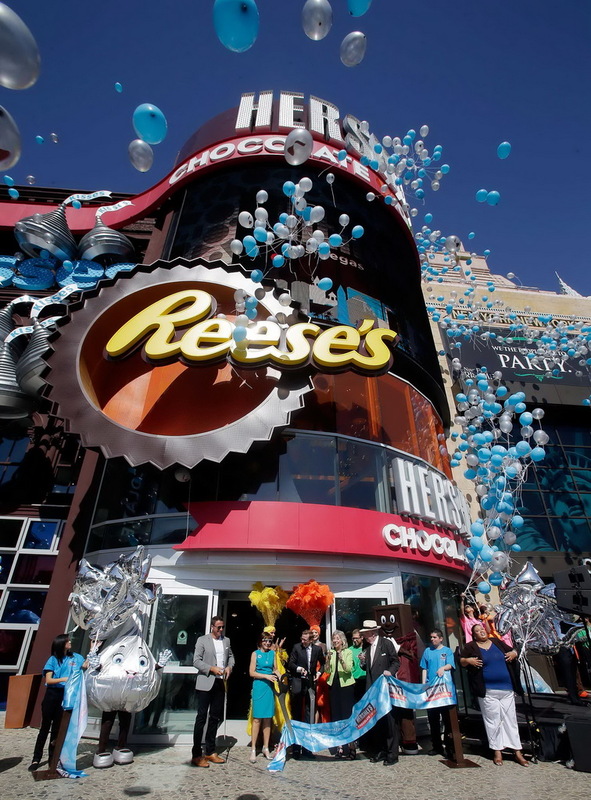 The Las Vegas Strip got a whole lot sweeter as the Hershey’s Chocolate World retail experience opened at New York-New York Hotel & Casino. The West Coast flagship store, which occupies two floors and boasts an eye-catching 74-feet high Hershey’s Milk Chocolate Bar that visitors can walk through, provides guests with an experiential concept that immerses them in more than 800 candy and chocolate offerings, including iconic brands they love: Hershey’s, Hershey’s Kisses, Reese’s, Ice Breakers, Jolly Ranchers, Twizzlers and more. The store, which covers 13,000-square-feet, brings two American icons to life, Hershey’s Chocolate and the New York City skyline, through custom chocolate sculptures of the Statue of Liberty, made of almost 800 lbs. of pure Hershey’s Milk Chocolate, and the Empire State Building, made of 1,800 Hershey’s Milk Chocolate bars. 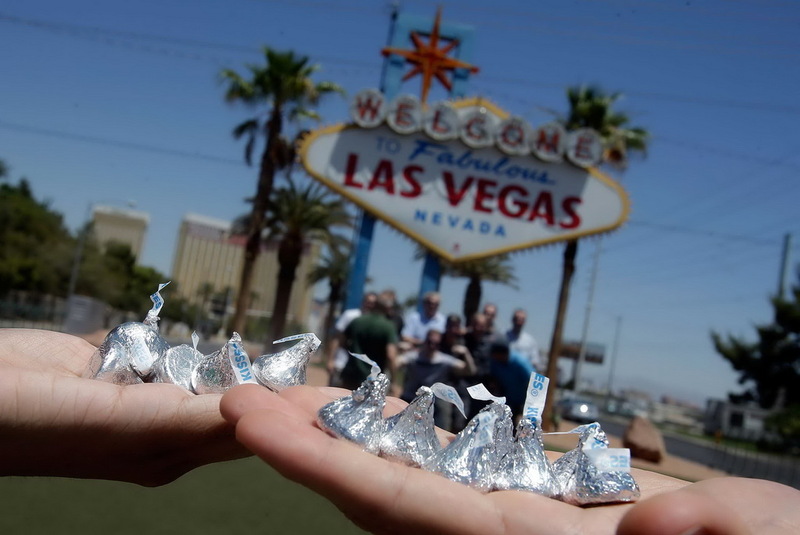 The development of the Hershey’s Chocolate World experience is also a result of the efforts of Chocolate Experiences, Inc., which has partnered with The Hershey Company to expand Hershey’s Chocolate World attractions in North America. Hershey’s Chocolate World invites guests to create their own Hershey’s Happiness through a variety of interactive experiences. Visitors can customize candy wrappers, choose their favorite Hershey’s Kisses and Jolly Ranchers flavors, and select their favorite Reese’s products, based on their personal preference for more chocolate or more peanut butter. 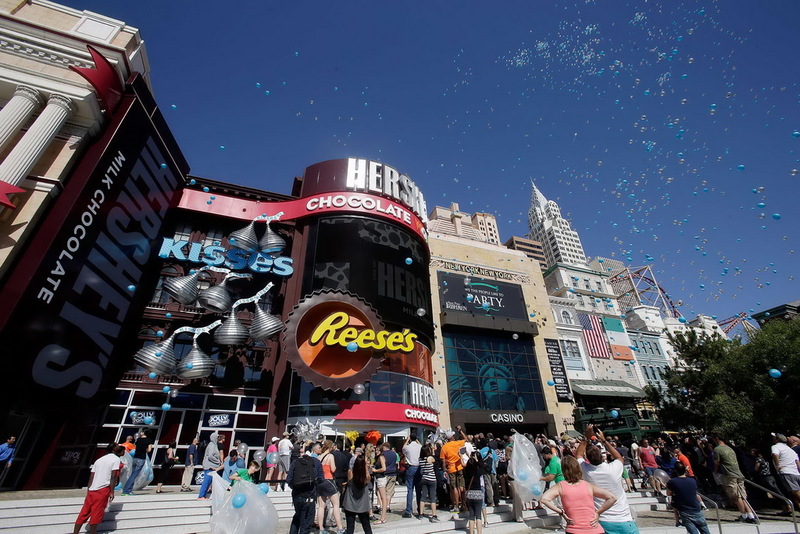 In addition, Hershey’s Chocolate World Las Vegas offers a variety of opportunities for guests to share their experience with friends and family via social media, including video of them starring in their own Reese’s TV ad, just part of the immersive technology that makes the new store truly first of its kind. For more information, please visit www.hersheyschocolateworldlasvegas.com. Make sure to check out the videos from the grand opening below. 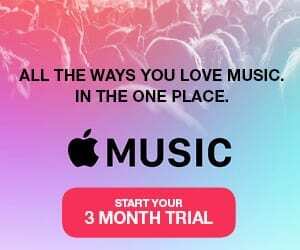 The Hershey Experience is the direct-to-consumer and experiential marketing division of The Hershey Company including Hershey’s Chocolate World Attractions in Hershey, Pennsylvania; Times Square; Chicago; Niagara Falls, Canada; Shanghai, China; Dubai and Singapore. 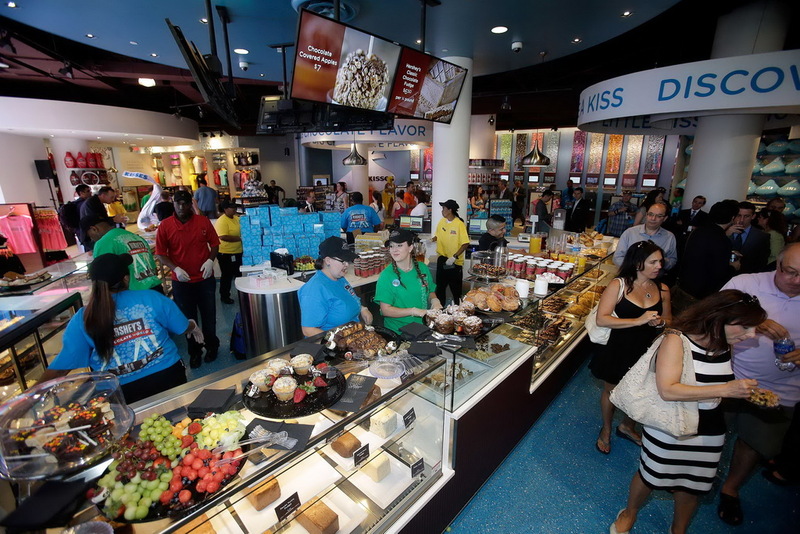 The Hershey Experience also includes Hershey’s Licensed Food and Merchandise and Hershey’s e-commerce initiatives. Hershey’s Chocolate World Attraction in Hershey, Pennsylvania is the flagship experience for The Hershey Company and is the most visited corporate visitor experience in the world, featuring Hershey’s Great American Chocolate Tour® ride, Hershey’s Create Your Own Candy Bar attraction, Hershey’s Chocolate Tasting Adventure™ attraction and the largest selection of Hershey’s products found anywhere. HersheysStore.com is the online destination for unique chocolate products, gifts, apparel and collectibles. In addition, The Hershey Experience operates retail and e-commerce businesses for Hershey’s premium brands including Scharffen Berger, Dagoba and Mauna Loa brands.